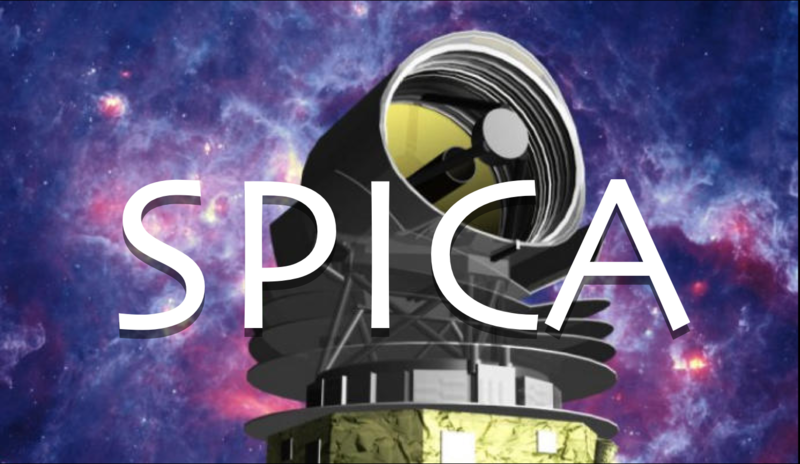 SPICA (SPace Infrared telescope for Cosmology and Astrophysics) is a mission designed to study the cold universe in order to understand better the origin and evolution of galaxies, stars and planets. Its launch is planned for the end of the next decade. SPICA has been designed to be extremely sensitive to infrared light. Unlike visible light, it is not stopped by the cosmic dust that fills the Universe. The observation of infrared radiation therefore literally reveals entire parts of the Universe that are hidden from us, allowing us to see deep into the galaxies, stellar formation clouds and the systems where planets are formed. SPICA was pre-selected in 2018 by the European Space Agency (ESA) to participate in the final competition, which will see the choice of ESA's next medium-size mission (M5 mission) in September 2021, as part of the Cosmic Vision program. SPICA will be possible thanks to the combination of several cutting-edge technological innovations. A key element will be the large telescope, 2.5 meters in diameter, cooled to a temperature only eight degrees above absolute zero in order to drastically reduce the level of radiation emitted by the telescope itself. 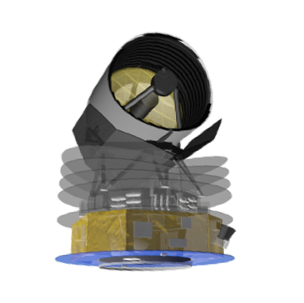 The combined use of the cryogenic telescope with innovative detectors will make SPICA the most efficient observatory ever built for the far infrared range, with a sensitivity gain of a factor of 100 compared to the Herschel Space Observatory, in service from 2009 to 2013. Thanks to this extreme sensitivity, SPICA should revolutionize our understanding of the formation of stars, planets and galaxies. The SPICA observatory will be developed under the supervision of the European Space Agency as part of a partnership with the Japanese Space Agency (JAXA).